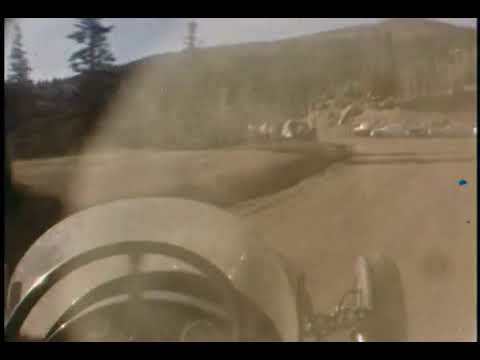 Bobby Unser Pike's Peak Ride Along! Updates and Info for B-R.com! Last Post: New Motorcycle section! Last Post: Have you ever used V-band clamps? Have you ever used V-band clamps? Last Post: Electronic CARBURETOR Injection????? Last Post: Wide Tires Headlines Auction Billing! Last Post: Race Winning Brands Acquires Dart Machinery! Last Post: Smokey Yunick Shares Some Greats! Last Post: What to do when the parts aren't available? What to do when the parts aren't available? Bikes, Trikes and other things you ride on! Online Swap-meet. What is it? Where is it? And how much? Last Post: 2017 Hot Rod Reunion Coverage!